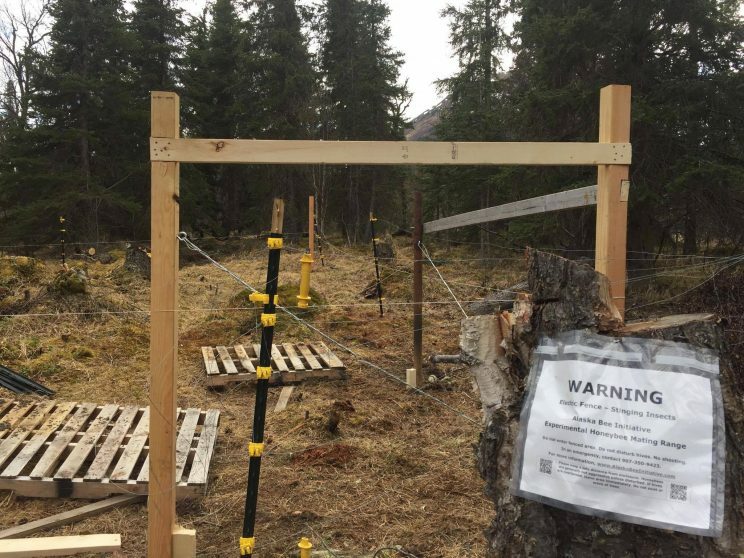 Working to enhance the opportunities for sustainable beekeeping in Alaska. 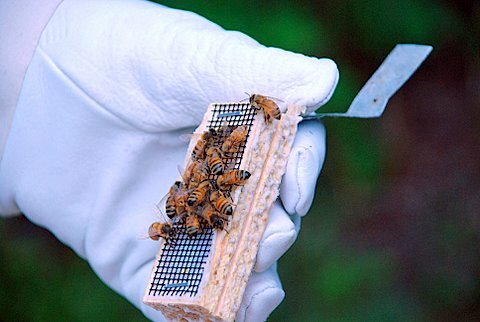 Encourage Alaskan beekeepers to manage their colonies with the goal of overwintering. 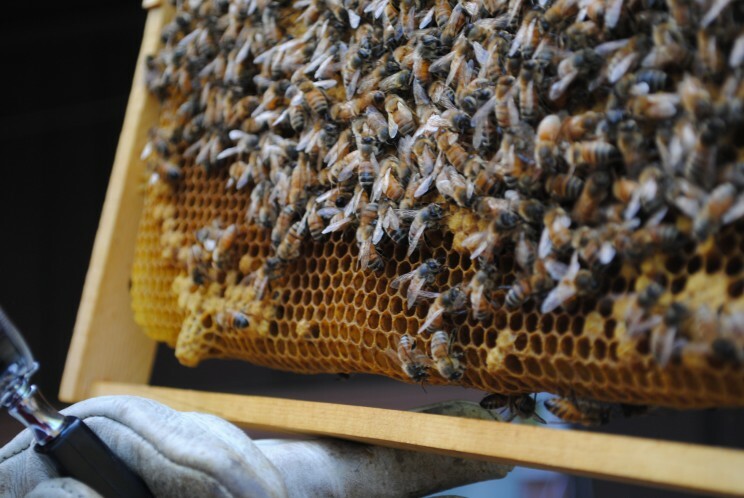 We encorage and rely on beekeepers of all experience levels to participate. 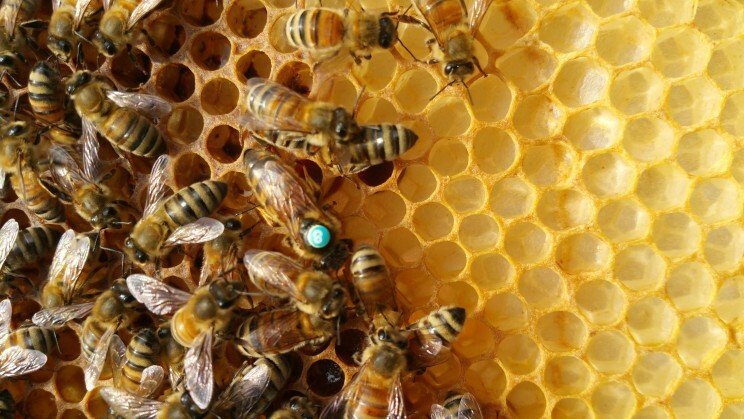 We're looking for donations from surviving colonies, and volunteers to host Alaskan-bred queens. 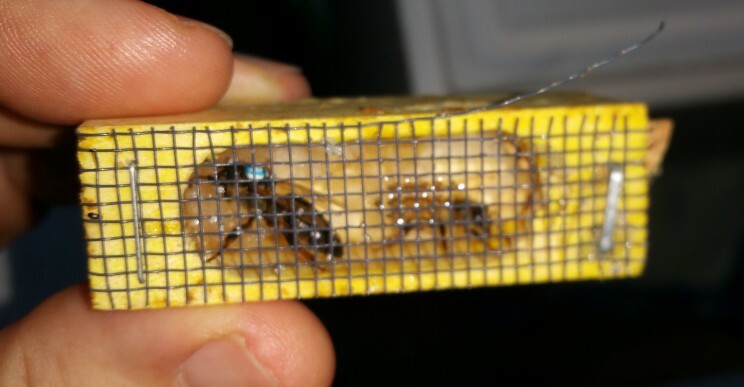 Using suviving colonies, we hope to create reliably-hardy Alaskan-bred queens. 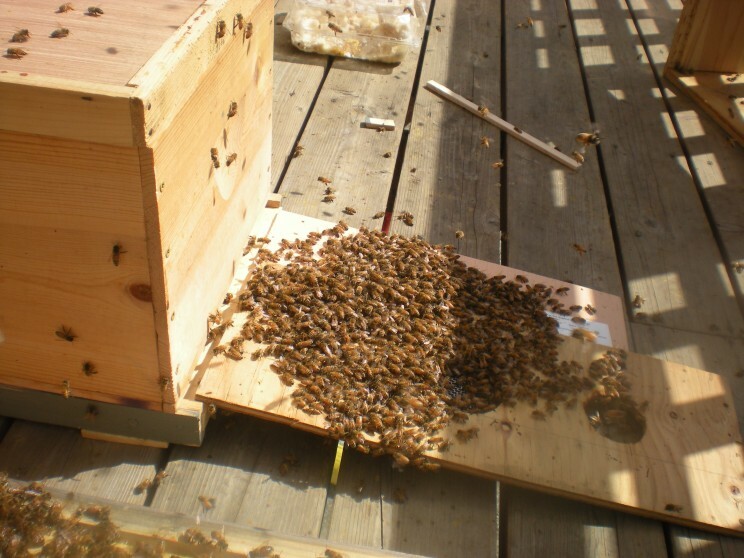 We're raising money to improve our Isolation Bee Yard! Here are some of the new and ongoing projects. There are lots of ways you can help out.